Oh my girl ... wonderfully written, as always. Communication - we all need and yearn for it. It's hard when the one to whom we've committed ourselves doesn't understand that - and doesn't share. Magnificent. Only a very strong relationship can lead to that kind of trust - of giving the most intimate thoughts and dreams. Thank you, Shadow. It was nice! Being eager and hungry to hear what is so deep inside another is scary. It takes a long time for someone to be able to trust enough to share like that. This is a very lovely post. It gives me shivers really. I look at my hubby's sweet smile peeking out under his mustache and know it is for only me. The way you write is intimate and wondrous. does he now how many guys want to be at his place right now ?!! maybe because he PRETENDS he doesn't care , you are writing this . Hey wow... came here after a long time...and ur poems still enthrall me...ossum!!! Oh that's really throbbing a person to go again n again through this poem..
yet the forming’s what gets me caught." as well as what dulce said. I always know my favorite poems when I find myself saying, I wish someone would write like that for me. Thank you for writing! This one is very grounded. Yessss Shadow, it is becoming difficult to know what to say to you. I've used every superlative I know, even borrowed from others', and here I am, looking at ideas and rainbows. 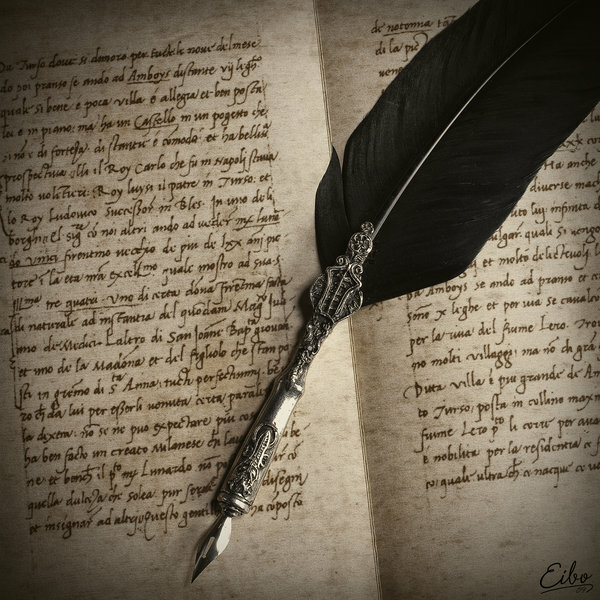 Your writings have been scripted by the fingers of angels...and are timeless. the worlds that new eyes expose can be so dynamic and wonderful! a great dedication to a compelling love. Indeed. THanks for sharing your talents with us. You are amazing and a rhetorical genius. Love it! This poem speaks to me. Lovely words to coax the sharing, the understanding. Everything takes time to mature, to ripen and be sweetly appreciated. This is a great one Shadow. Thanks for sharing it. I love the line about the finished rainbow! I adore the rhythm, emotion, and thoughts of this poem. Just beautiful. Amazing! you rendered me speechless. Hope your holiday is filled with much love and peace... Hugs, my dear friend! That is truly a beautiful expression of love. The trust would be well placed. It is a brilliant and real master piece of every word use is so.. perfect and powerful. often i wish i could write as good as u Shadow..i really enjoy your poems..they tend to make me think..i duno why..
waiting for your next post..
"achievement is something that you measure by yet the forming’s what gets me caught." You have very deep thoughts in what you write that is what keeps me coming back to your blog. This one seems a bit different than what you usually write for some reason. "i’d much prefer to support the idea than be offered the finished rainbow." This part also stood out to me by saying so much with so little. if the question was posed to me of course I trust you. You are one of integrity. You don't have to tell me I can before I loose all skepticism. Because of your integrity, all of your words, are 'your word' without having to give them to me. Shadow I never show gratitude toward your kind gesture towards me. The wiping clean my debts of disrespect and person to person insults taken as dishonor. I did not understand went went on that day. A time when I was reading posts (as many as I could) as fast as i could and still being able to give my perceived conclusion meaning. I paid little attention to the comments. Knowing now what you did, I feel in debt. Knowing now what I do, before my stay as a guest ends I need to apologize for disturbing the peace of your community and apologize to the members of your community. I still read offers of condolence for my sorrow. A compassionate community, whose members earned my respect without demanding it, appear to me to have also earned my trust. I liked the last call one... but LOVE this one! Its compelling to read! Brilliant! This is one of your ultimate bests, absolutely. There is a 'power' in this one. It's so supportive and loving and the way love should be. lips, curling into a smile with the echoes....love it. I've sat here reading, re-reading and re-re-reading this one. The words just keep pulling me in. "... achievement is something that you measure by, yet the forming’s what gets me caught." Now that is just perfection ... marrying acceptance with the desire to give. I love it.